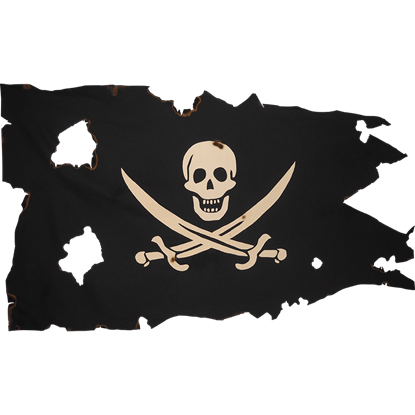 When you want a unique piece to decorate your home or add to your collection, we should be your first stop! 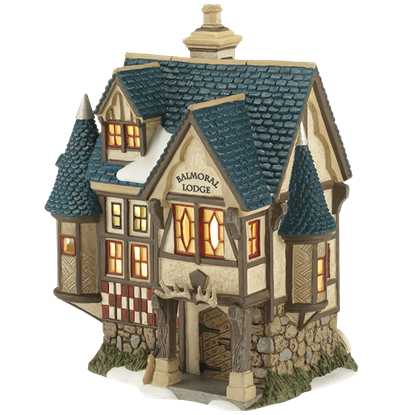 Our home decor deals and bargain collectibles include an incredible assortment of pieces like marked down statues, candleholders, lamps, journals, jewelry boxes, flasks, glassware, wall art, home brewing kits, coaster sets, and much, much more. Whether you are looking for a gift or something for yourself, these reduced-price products will give you a wealth of options to choose from. 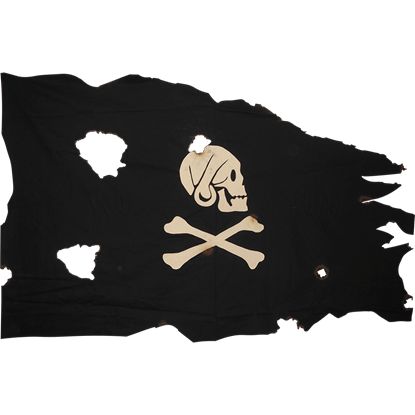 These sale items display stunning designs featuring comic book superheroes, gothic skulls, fairies, dragons, zombies, Celtic knotwork, gargoyles, medieval heraldry, angels, and other eye-catching elements. 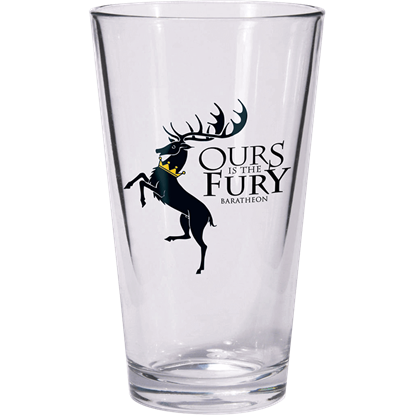 Fans of popular artists like Anne Stokes, Tom Wood, Sheila Wolk, Amy Brown, and Lisa Parker can find various pieces featuring their artwork, as well. 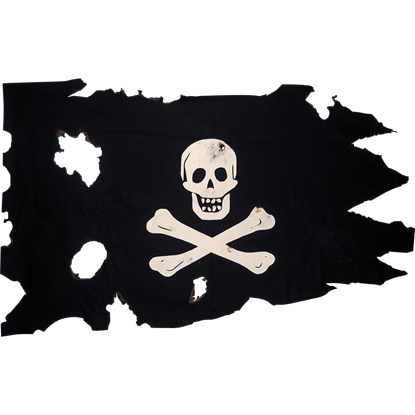 Many of these pieces are available in limited quantities, so take advantage of our special offers today! 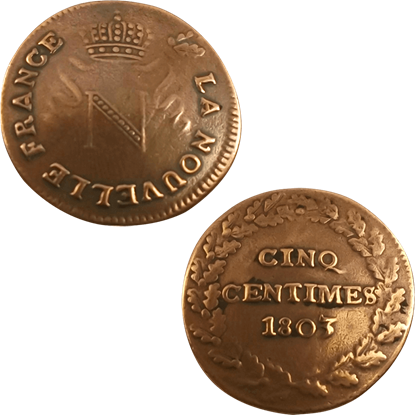 The 1803 Napoleonic New France 5 Centimes Coin is equal parts history and fantasy. 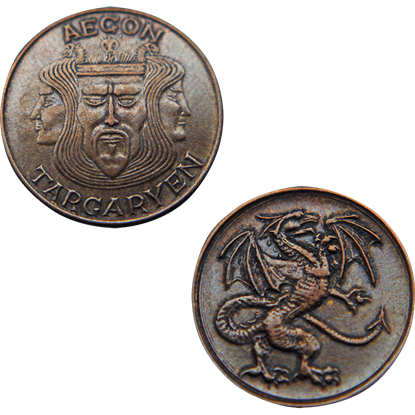 The history draws on the realistic look, while the fantasy comes from how the coin was never minted but still offers a glimpse of what might have been. 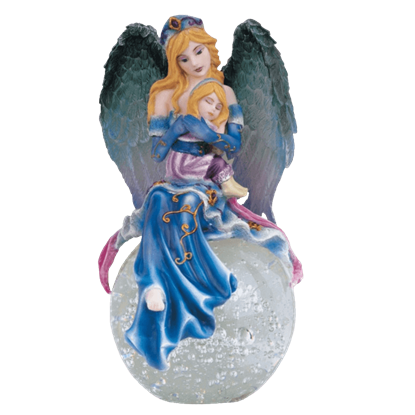 Simple, peaceful, and serene, the Angel with Girl Crystal Ball depicts the truly touching scene, in which a beautiful blonde angel sits atop a crystal ball and gently cradles an innocent, sleeping girl in her arms. 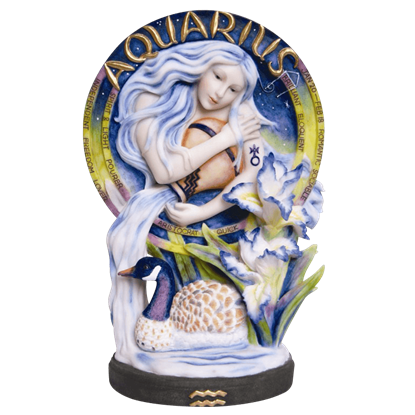 The Aquarius Statue by Jody Bergsma will tell you all you need to know about a person born under Aquarius. Aquarius is also known as The Water Carrier and falls from dates January 20th - February 18th. This statue is made of resin. 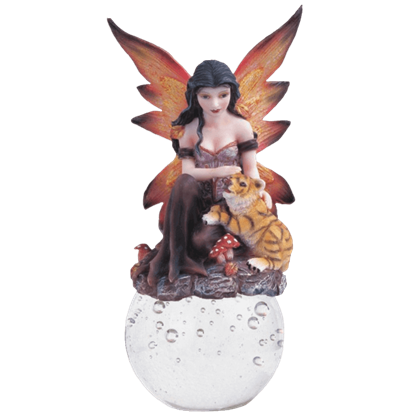 Embodying the colors of the fall season, the Autumn Fairy Crystal Ball features a pretty fairy with long black hair as she sits atop a decorative crystal ball. This fairy does not sit alone, though, as a tiger kitten sits at her side. Welcome to Alpine Village by Department 56 - a series as unique as the towns and hamlets of the Alpine and Bavarian regions they represent. 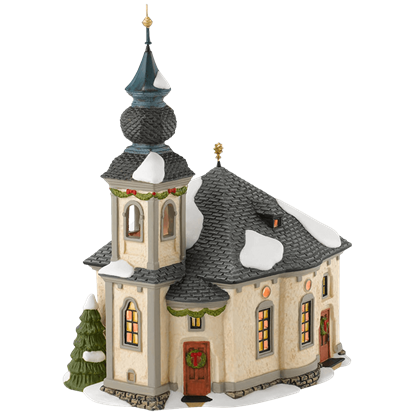 The Ave Maria Chapel is a hand-crafted and hand-painted porcelain lit building. Originally built as a hunting lodge in the 14th century, Balmoral Lodge was purchased by Prince Albert as a retreat for his bride, Queen Victoria, and their young family. The illuminated building includes a switched cord with bulb. Balthial is the Angel of Forgiveness. 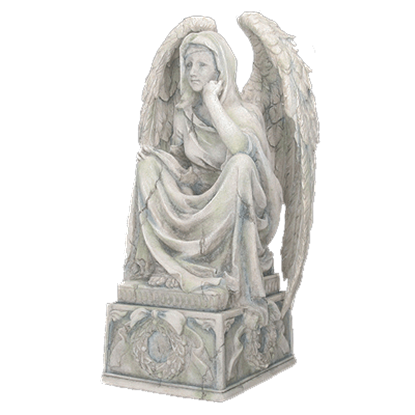 This angel is sitting on a stone with her elbow on her knee. Her wings are closed in around her. This statue is made of hand-painted cold cast resin. Balthial would be a great gift for anyone.